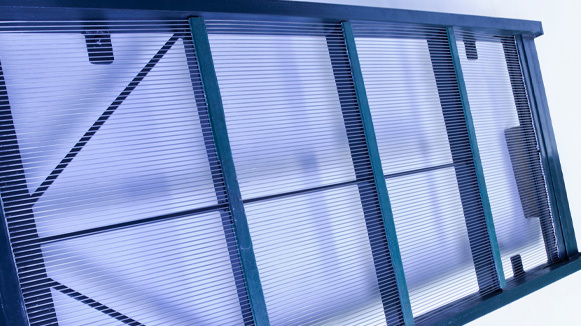 Star Mesh proudly offers replacement harp wire screens for all makes and models of portable screening plants, and can custom manufacture screens for screening applications and machines. 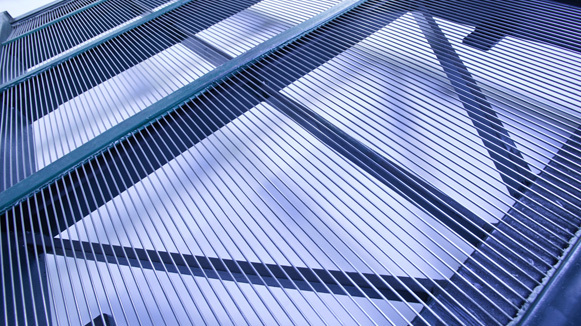 We have long been recognized as the leading manufacturer of harp wire screens for the portable screening market, and our highly qualified engineering staff can help you make sure you get the right screen with the perfect fit. Heavy Duty Harp Wire – Star Mesh’s premier harp wire product. Superior quality and lasting performance. Star Mesh offers our replacement harp wire screens in a wide range of profile styles including round capping, duro and square, and hook styles to include 45 degree hook, square hook and round hook. We can manufacture any size opening with any available wire size you require. Downtime is costly, which is why we work hard to make sure you receive your replacement harp wire screens quickly. We never compromise on quality, because it’s important to us that our customers are able to get back to work in the shortest time possible. We carry a wide assortment of pre-manufactured harp wire screens for the most popular machines, but we’re also able to manufacture our quality replacement harp wire screens to your specifications as well.